The header tag, which is also known as heading h1 is used in HTML for posting a title of a post or other highlighted text on a page. It normally catches the attention of the reader’s eyes since it can be easily seen. You should also pay adequate attention to alternative text which is a phrase or word which can be introduced as a feature in the HTML document for telling web site viewers to see the contents which exist in an image. The alternate tax is visible within a blank box which usually contains this image. By adding meta title you can make sure that search engines such as Google come across them for comparing the keywords and verifying whether the description is related to the visible content or not. The meta description tags which you use should include keywords which are relevant to the content existing in your website and describe them clearly. 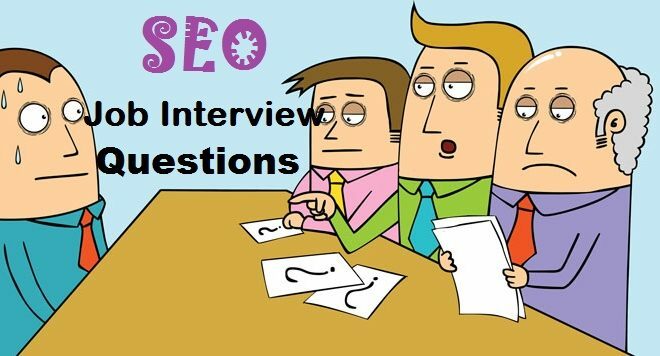 It will help search engines to understand what the page is all about and they will index your pages as per relevant keywords or keyword phrases. 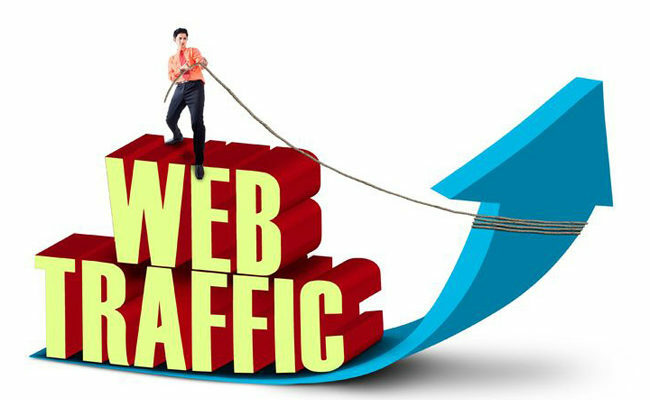 This is the 1st seo techniques to increase website traffic. Link building forms a part and parcel of the SEO process. For creating good backlinks, you will have to monitor the links which you acquire from guest posts. There is a wide range of SEO tools which are of great help and can help you in tracking down the backlinks. Occasionally, webmasters either remove or change your backlinks from do-follow to nofollow which you will need to know. Make it a point to link your social media accounts with the author bio of articles that you create. This the 2nd best SEO technique. The majority of people these days access the internet through their mobile phones. Mobile based online shopping at present exceeds offline shopping. Therefore, you will have to make sure that your website is mobile friendly. Compared to laptops and desktops, mobile phones come with smaller displays and often tend to distort visuals on normal websites. Make sure that your mobile friendly website is equipped with all the necessary features with content which includes links which lead to the secondary information pages. Enlarge the interface elements to ensure simple touchscreen navigation. This the 3rd SEO Technique. Slow navigation is one reason why people leave after spending some time on a website. Page loading time therefore in a great way impacts the experience of a visitor to a website. If you find that your website is taking too much time to load, then you can minimize the number of HTTP requests for reducing the time need for loading. Allow compression and also reduce the response time of the server. 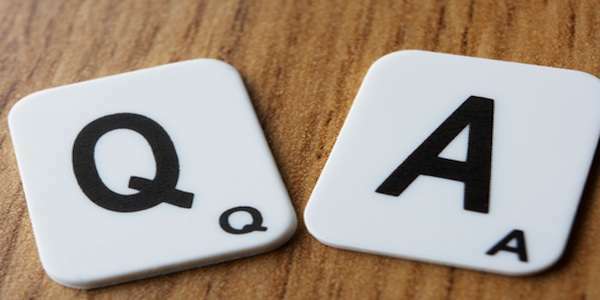 Other measures which you can adopt for resolving the problem includes optimization of images & CSS delivery, minification of resources and prioritize the content which is above the fold. A sitemap is essential since it lets search engines know about search engines about content which exists in your site and the way in which it is usually updated. 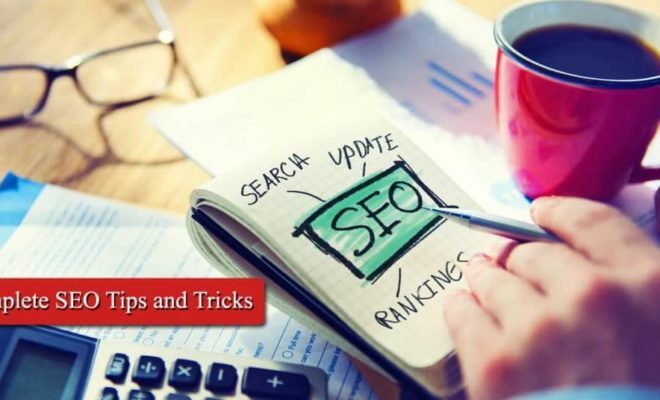 This assists search engine optimization since it makes it simpler for Google to detect your content’s site so that they can use it in the search results. Before a search engine crawls over your website, it will have a look at your robots.txt file as instructions on where they are enabled to crawl and index for search engine results. Robot.txt files are highly useful if you intend to search engines like Google ignore duplicate pages existing on your website. Unique content plays a major role in ensuring that a website a high level of traffic. Make sure that the grammar and spelling of the content which you create. This will make sure the content which you create is of the best quality and features high in the SERP rankings. This the last best SEO techniques to increase website traffic.